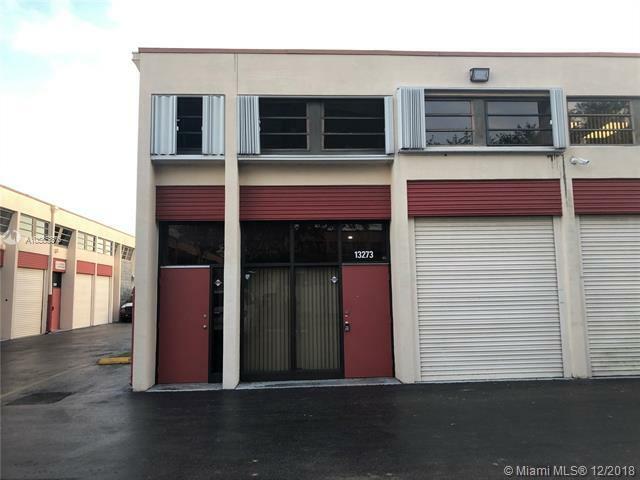 Great Corner Unit in Kendall park office lease. 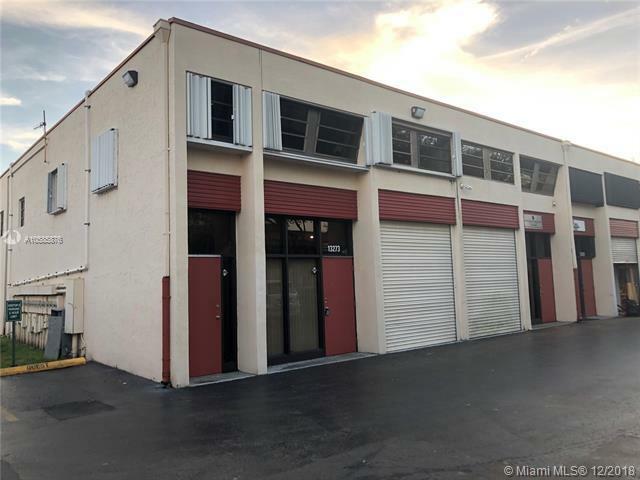 There is a Bay Entrance and A/C office with separate Entrance (2 bathrooms one downstairs and one upstairs).Great locations near expressway and the airport. Listing courtesy of Innovations Realty, Inc..